We were discussing in our previous post about the various articles in relation with bearings as mentioned below, and now we have complete understanding with basics of bearings and other terminologies. Now we will try to explain here the bearing number. First let us see list of topics that we have discussed earlier. Now we will try to explain the bearing number here. First let us see quite important points, when we try to understand a bearing. Let we have a bearing, first number will indicate the type of bearing. Bearing number starts with 1, indicates self aligning ball bearings. 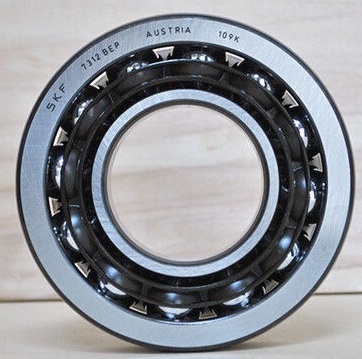 Bearing number 1201 is an example of self aligning ball bearing. Bearing number starts with 2, indicates barrel and spherical roller bearings. Such Bearings will have roller of barrel shaped. Barrel and spherical roller bearings are also self aligning bearings suitable for heavy radial loading. Bearing number 22326 CC3 is an example of barrel and spherical roller bearing. Bearing number starts with 3, indicates tapered roller bearings. Such Bearings are usually used for bearing high axial load and radial load also. 31308 bearing number is an example of tapered roller bearing. Bearing number starts with 4, indicates deep grove double row ball bearings. 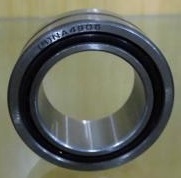 Bearing number 4203 ATN9 is an example of deep grove double row ball bearing. Bearing number starts with 5, indicates axial deep grove ball bearings or thrust bearings. 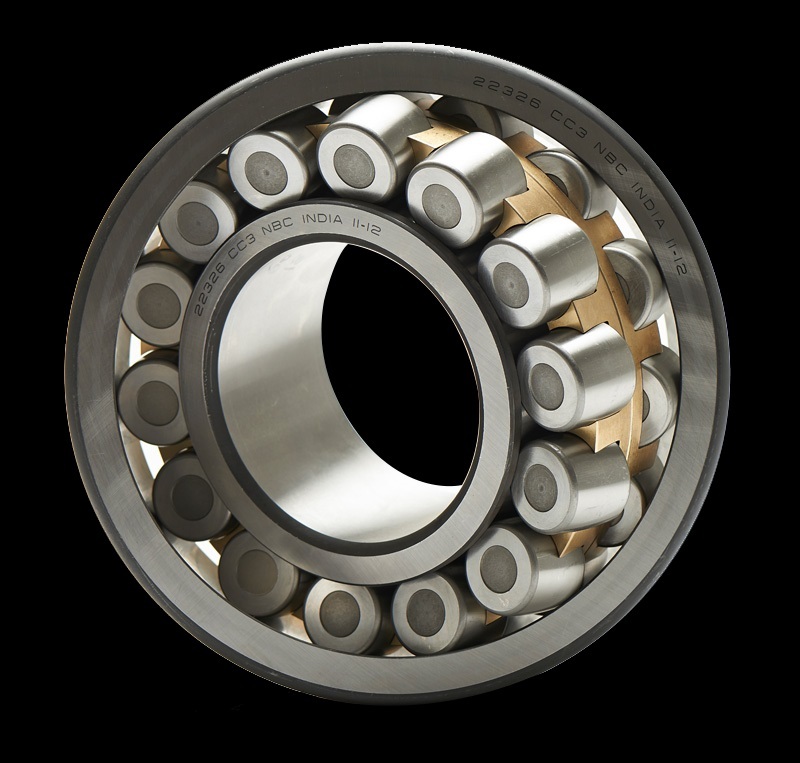 Such bearings are basically designed for heavy axial load or thrust load. Bearing number 51200 is an example of axial deep grove ball bearings or thrust bearings. 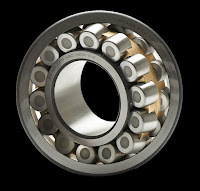 Bearing number starts with 6, indicates deep grove ball bearings. 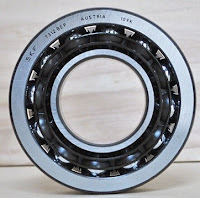 Bearing number 6207 is an example of deep grove ball bearings. 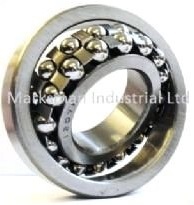 Bearing number starts with 7, indicates single row angular contact ball bearings. 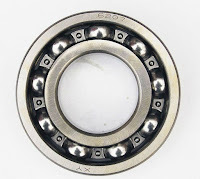 Bearing number 7312 is an example of single row angular contact ball bearings. Bearing number starts with 8, indicates axial cylindrical roller bearings. Bearing number 81212-TV is an example of axial cylindrical roller bearings. Bearing number starts with NA, indicates needle roller bearings. 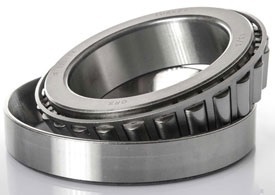 Bearing number NA4906-2RS is an example of needle roller bearings. Bearing number will be associated usually with suffix and their importance could be seen below. RS term is normally used to indicate ball bearings with seals. RS stands here for rubber seal and this seal will be usually made by rubber, non-synthetic or synthetic materials. Let us see one bearing who’s bearing number is 6206 RS, this bearing will have seal on one side only. 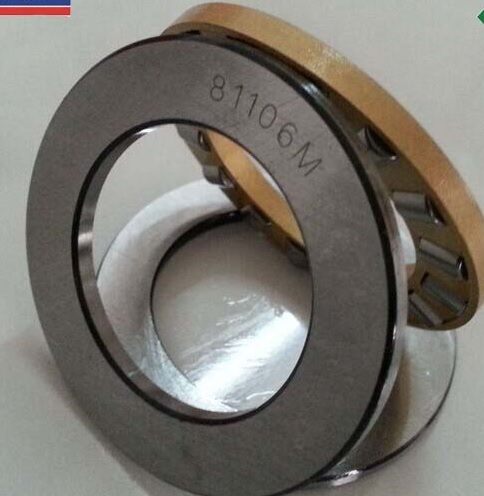 RS indicates that bearing will have seal on one side only. If we have another bearing which number is 6206 2RS, in this case bearing will have seal on both sides. 2RS indicates that bearing will have seal on both side i.e. on left hand and right hand. Z term is normally used to indicate ball bearings with shield. Z stands here for metal shield. Let us see one bearing who’s bearing number is 6206 Z, this bearing will have shield on one side only. Z indicates that bearing will have shield on one side only. 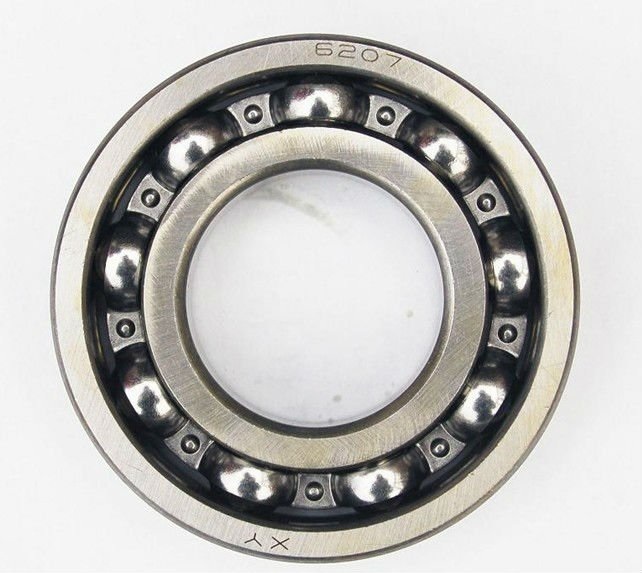 If we have another bearing whose bearing number is 6206 ZZ, in this case bearing will have shield on both sides. ZZ indicates that bearing will have shields on both sides i.e. on left hand side and right hand side also. Bearing number will be associated usually with Prefix and their importance could be seen below. Bearing manufacturers also use their own prefix and that could be seen in bearing maintenance manuals of respective manufacturers. Bearing bore diameter could be calculated by considering the last two digits of bearing number. If bearing last two digits are 00, it indicates bearing bore diameter d = 10 mm. For example bearing 1200, will have bore diameter 10 mm. If bearing last two digits are 01, it indicates bearing bore diameter d = 12 mm. For example bearing 51101A, will have bore diameter 12 mm. If bearing last two digits are 02, it indicates bearing bore diameter d = 15 mm. For example bearing 3202, will have bore diameter 15 mm. If bearing last two digits are 03, it indicates bearing bore diameter d = 17 mm. For example bearing 6303, will have bore diameter 17 mm. If bearing will have a bearing number with last two digits 04 or more than 04, in this case bearing bore diameter could be easily calculated by multiplying the last two digits with 5 and result will be considered in mm. For example if we have a bearing 6205, it bore diameter will be 25 mm. A bearing number will have one clearance series. Bearing number usually comes with C1, C2, C3, C4 or C5. If bearing number is not mentioned with clearance series that means bearing will have normal clearance. For example bearing 6226 indicates that bearing has normal clearance. Similarly, we can understand the importance of a bearing number. We will discuss Boyle’s law and Charles law in our next post.